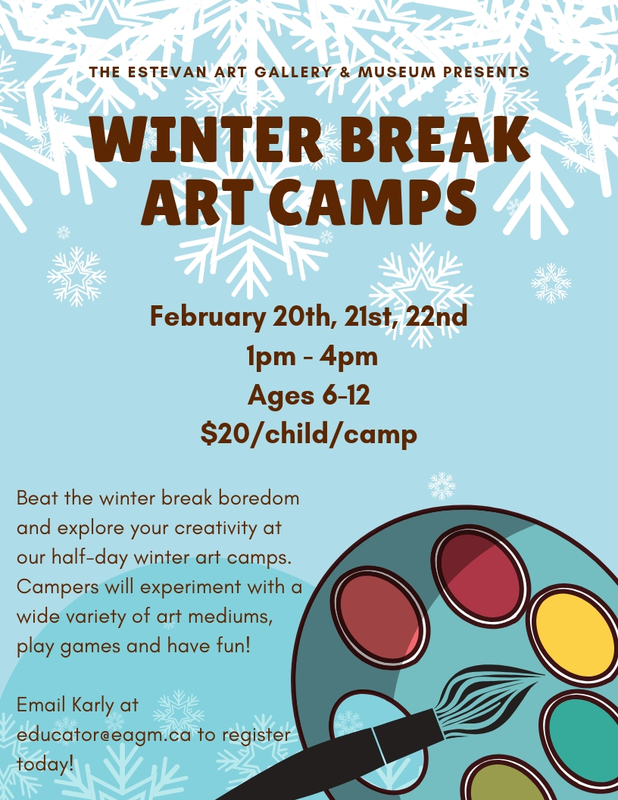 Crafts, art projects, games and activities! For children aged 6-12. When: February 20, 21, 22 Time: 1-4pm Cost: $20/day Pre-registration is required.